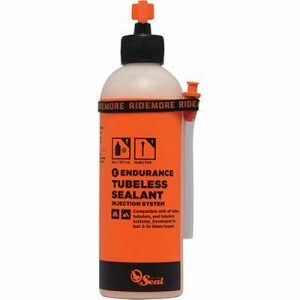 The Orange Seal “Versavalve” Tubeless Valve Kit is one of the most versatile tubeless valve kits on the market, great for any tubeless valve application. 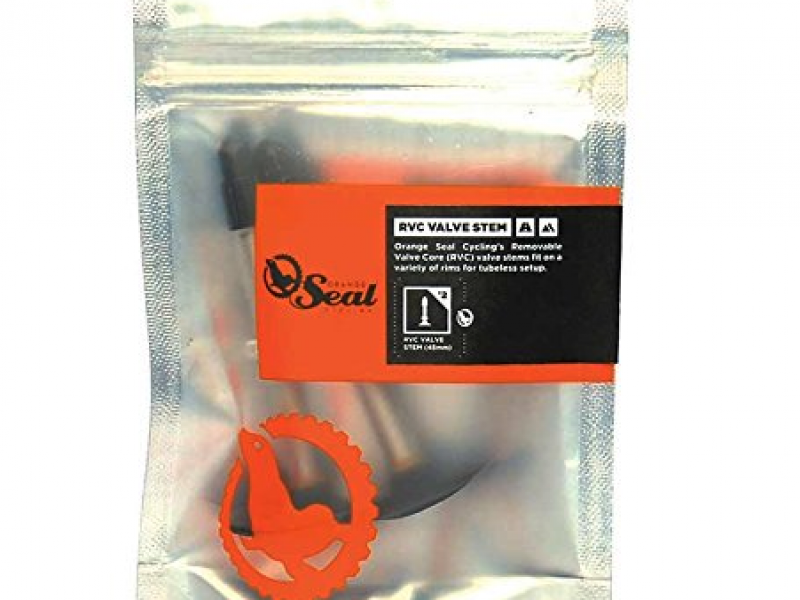 The Orange Seal “Versavalve” Tubeless Valve Kit consists of a valve stem with a large, sturdy base plate that can be fitted with different shaped rubber grommets. The large base plate ensures a solid contact with the rim bed and the adaptable grommets provide an airtight fit on all shapes and depths of rim. 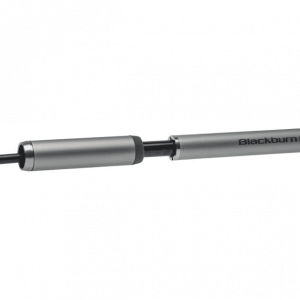 VersaValve Tubeless Kit will work on most rims: mountain, road or CX. 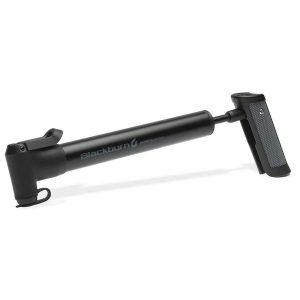 Grommets are easily replaceable and the various stem lengths mean valve extenders are no longer necessary on deep section wheels. 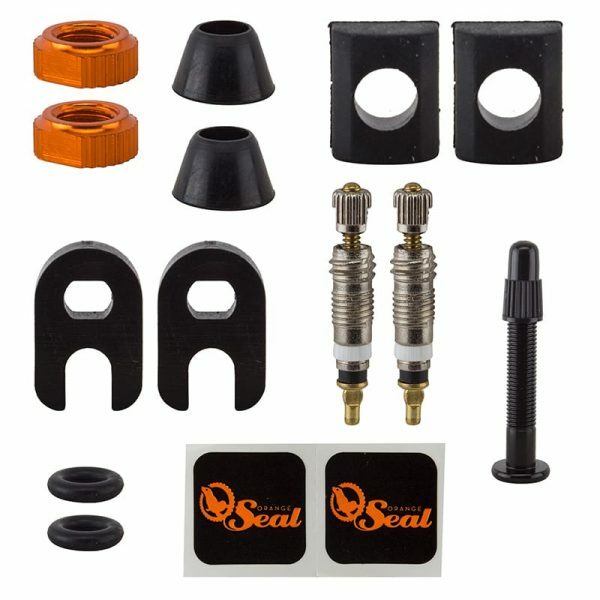 Great Presta Valve Kit for tubeless MTB, CX, Gravel, Road, applications.